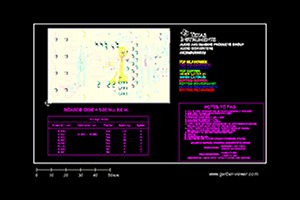 This reference design, featuring the DLP Pico™ 0.47-inch TRP Full-HD 1080p display chipset and implemented in the DLP LightCrafter Display 4710 G2 evaluation module (EVM), enables use of full HD resolution for projection display applications such as accessory projectors, screenless displays, interactive displays, wearables (including head mounted displays), signage, industrial and medical displays. 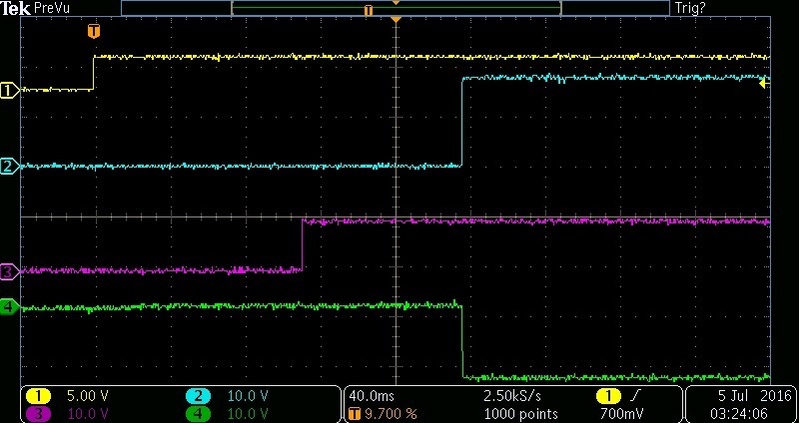 The chipset used in the design is comprised of the DLP4710 (.47 1080p) DMD, the DLPC3439 display controller and the DLPA3005 PMIC/LED driver. Reference design for the DLP Pico™ 0.47-inch TRP Full-HD 1080p display chipset comprising of DLP4710 DMD, DLPC3439 controller and fully integrated DLPA3005 PMIC/LED driver. 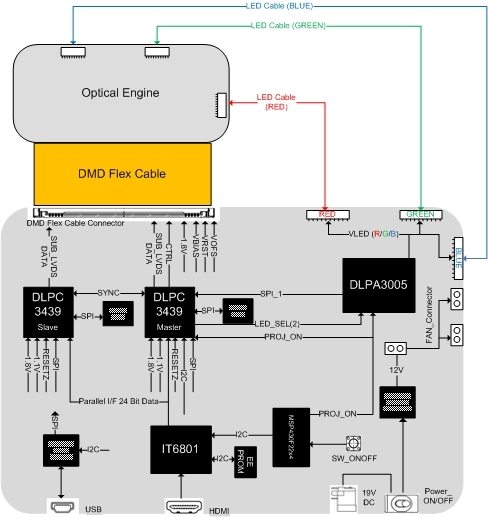 Reference design implemented and tested on an EVM which includes a production ready optical engine with programmable LED driver ( 1- 16 amp) for RGB LEDs. Reference design includes detailed schematic, gerbers, BOM, user guides, and software to enable quick and easy integration of DLP Full HD projection display into virtually any system.